This is super exciting! 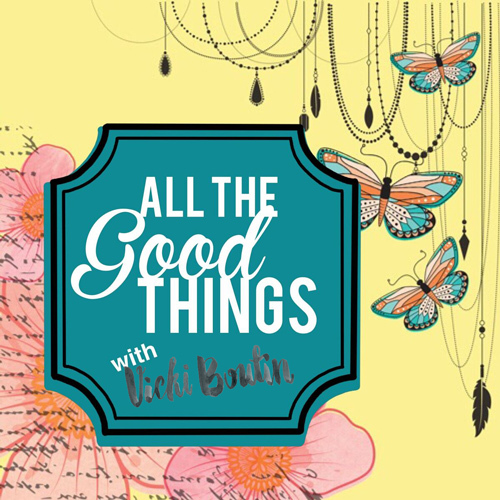 A workshop featuring Vicki Boutin’s brand new second release with American Crafts called All The Good Things! 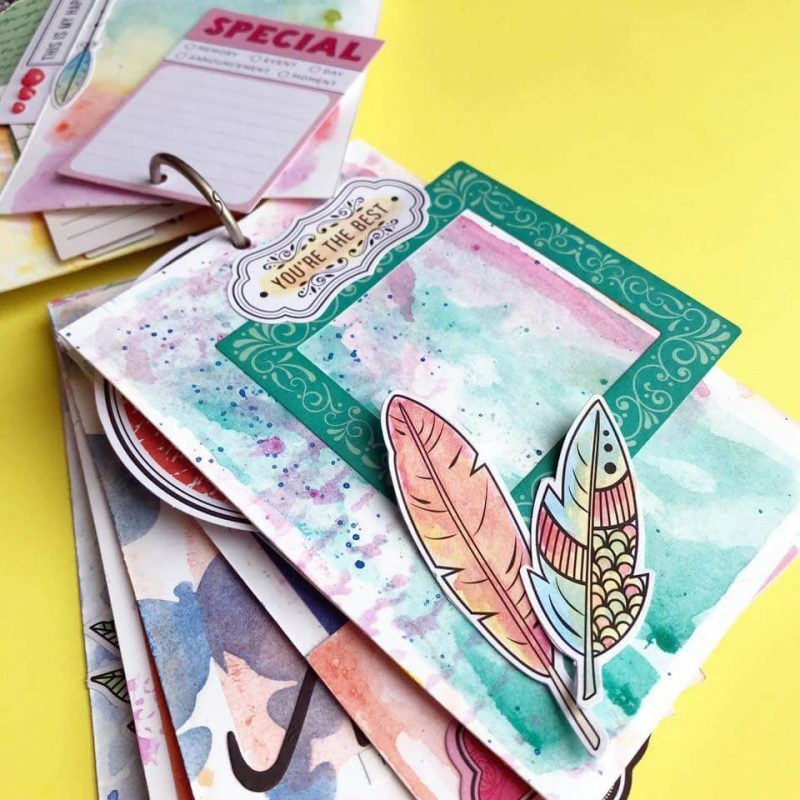 In this class, students will create a mini-book featuring a plethora of watercolouring techniques using Art Crayons, Glaze and a few new products! 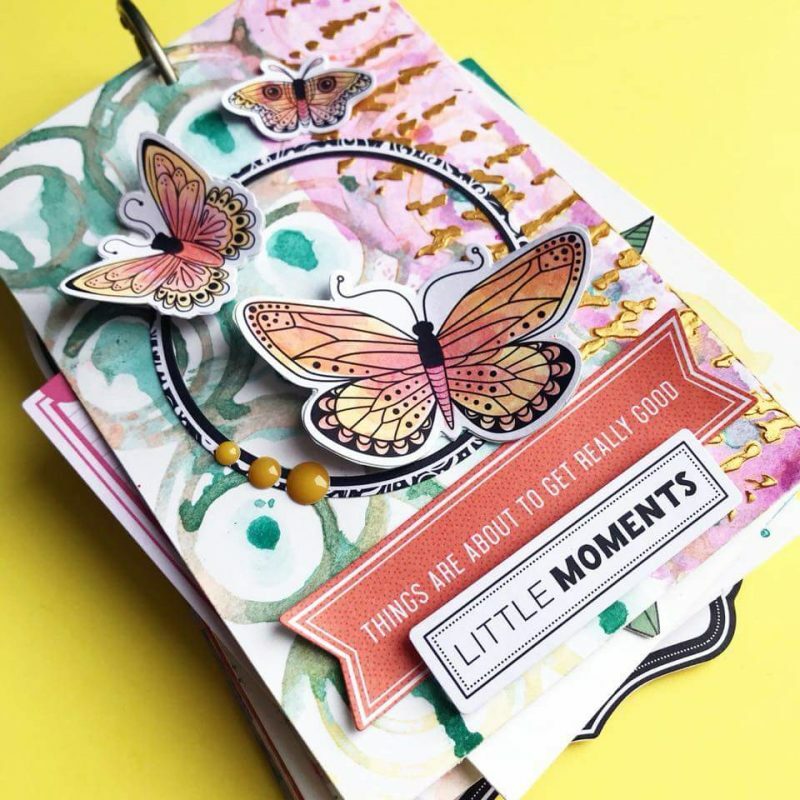 Even if you lean more towards scrapbook layouts or cards, you won’t want to miss this one. It is an education and technique driven class. 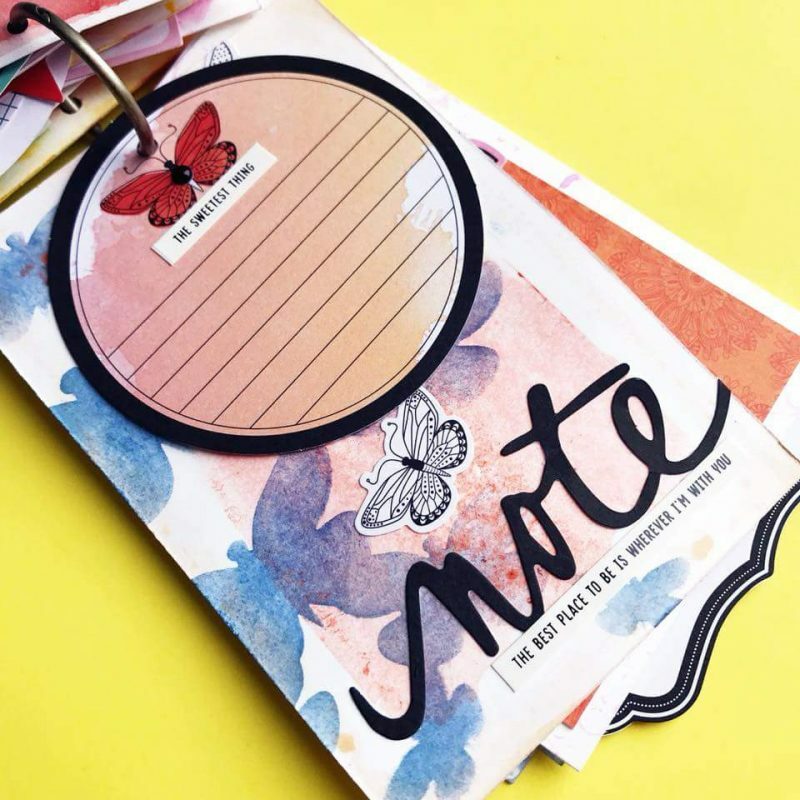 All of this awesomeness is much better taught in a multi-page book where you will take away a set of tricks to add to any of your paper crafting endeavours!